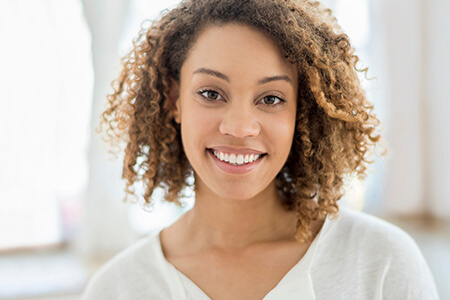 If you have a chipped, slightly misaligned, or otherwise imperfect tooth that needs cosmetic dentistry restorations, we may suggest one-appointment bonding. The dentist can apply putty-like composite resin, shaded to blend with your tooth’s color, to rebuild a pleasing shape to your tooth. After hardening the resin with a curing light, the dentist will artistically sculpt and polish the restoration. In just one visit, you can enjoy a beautiful new smile! Cosmetic bonding can be a viable, affordable alternative to porcelain veneers, but it lasts only 5 to 10 years with proper care. Bonding will not discolor as your natural tooth enamel will, so touch-up teeth whitening may be required to keep your natural teeth the same shade as the bonded area.